NEW PATREON SUPPORT PAGE – Yay! 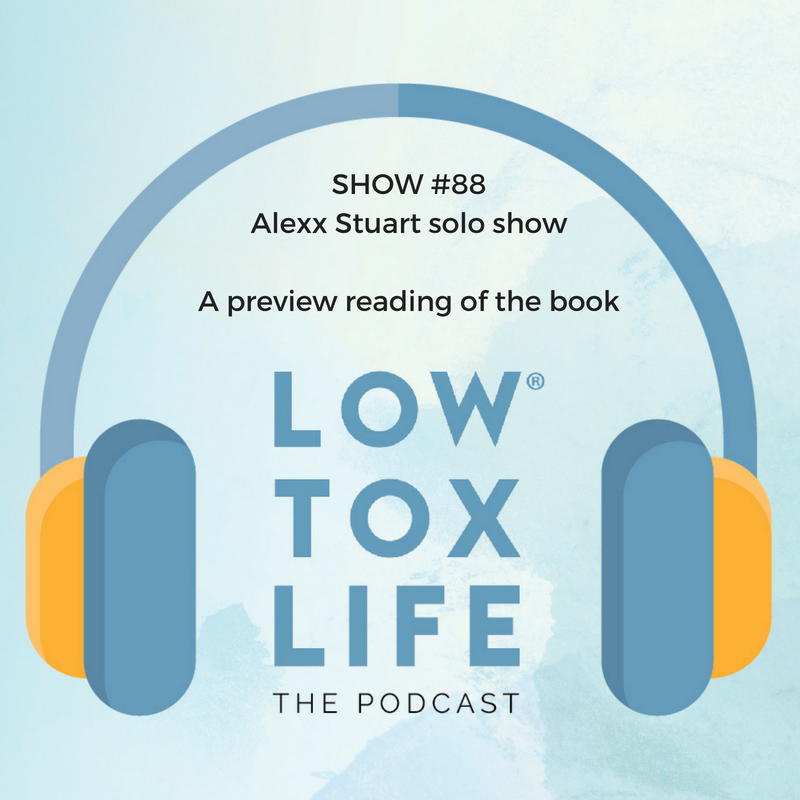 The Low Tox Club is here! Australia’s #1 Organic Coffee Company – all products Australian Certified Organic and Fairtrade. Founded by Jacqueline Arias, former ABC journalist in 2007 with the goal to make ethically sourced coffee accessible and affordable for Australians. Republica Organic makes not only clean products – but is a clean brand. They are a BCorp certified company and have won many awards for their commitment to sustainability. 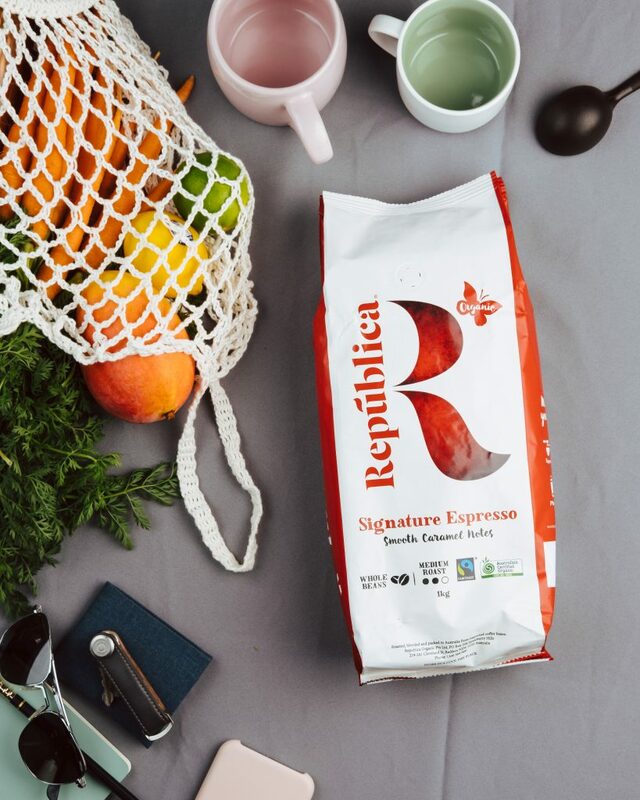 Republica Coffee is roasted and packed in Sydney regularly, ensuring the coffee is fresh when it’s on the shelves (usually only 4-8 weeks only compared to many months) – if you grab a bag and smell the valve you can tell! One lucky person could also win a year’s worth of Republica Organic coffee! To enter the draw, tell us in the comments box below why you’d love to win. The winner will be announced in June. I have been buying Republica Coffee ever since you told me about the brand the first time – possibly 2 years ago. I love knowing that it is a high quality bean that is fair and supporting the growers in a meaningful way. I always grab 5 bags when it is on sale so the supermarkets see the demand for it is real. My cheekiest act to date is swapping a bag of Rupublica with a bag of other branded coffee beans in shoppers trolleys when they aren’t looking! Cant wait for the book to come out Alexx! Was torn between pre ordering online, or buying from my local independent book store to support them, given the bonus goodies on offer with pre order. Decided to support local instead and have put myself down to receive one of the copies they have ordered . Hoping things go really well and you will do a book tour and come to Brisbane!